3 British soldiers were killed, and others injured, in a suicide car-bomb attack on a vehicle check point within the Black Watch area of operations on Thursday 4 November 2004. An Iraqi interpreter was also killed, and eight soldiers were wounded. It is my sad duty to report the death of three of my soldiers. At 1300 on 4 November, a patrol from D Company, the 1st Battalion The Black Watch (Royal Highland Regiment) was conducting a vehicle check point in an area east of the Euphrates. At this time, a suicide bomber drove his vehicle at the soldiers, detonating the device. The troops then came under sustained mortar fire. Three soldiers and one civilian interpreter were killed, and eight soldiers wounded. Sergeant Stuart Gray, Private Paul Lowe, and Private Scott McArdle were all killed instantly, as was the patrol’s interpreter, whose name cannot be released for security reasons. For a close-knit family such as the Black Watch, this is indeed a painful blow. All three of the soldiers were our friends, but as we mourn their deaths, so we remember their lives and give thanks to their contribution to the life of our Regiment. The interpreter had been with the Black Watch since our arrival in Iraq, and had become a friend to the soldiers. He had volunteered to come north with us, and had delayed his wedding, which was to have taken place on the day of his death. Stuart Gray was a Sergeant of great experience in the Mortar Platoon; Paul Lowe was a talented drummer in the Pipes and Drums; and Scott McArdle was a rifleman in the elite Reconnaissance Platoon. We will miss them as brothers-in-arms, and extend our sympathy and love to their families. The whole of the Black Watch is saddened by this loss. But while we fell this blow most keenly, we will not be deterred from seeing our task through to a successful conclusion. The Black Watch has always been a close-knit family, and the news that three of our soldiers were tragically killed while serving in Iraq is keenly felt by all ranks and their families. All are left saddened by the news that we have lost three friends. The men of the Black Watch are determined to continue with their operational tasks in Iraq. In the words from a key passage of the Regimental Collect, ‘We of the Black Watch will stand fast in the faith and be strong’ at this time, both here with the families, and with the men on operations. The Army and the Black Watch have a robust and coordinated welfare structure that is designed to meet the needs of those affected by the incident yesterday. We would ask the media to keep their distance and give us a chance to grieve and come to terms with our loss at what is a difficult time. Aged 31, he was married with two children, and came from Dunfermline, Fife. Sergeant Gray had served twelve years in the Army. He was educated at Pitcorthie Primary School and Woodmill High School. She is obviously deeply shocked by the news of the death of her son, yet that sadness is tinged with her pride in a much loved son who was a member of his local Regiment. He was an experienced and professional soldier, a loving husband, father, son and brother, and a proud member of the Black Watch. Her thoughts are also with the families of Privates Lowe and McArdle, and the other Black Watch soldiers injured in the same incident; as well as her daughter-in-law, Wendy, her family, and two gorgeous grand-children: Kirstin aged twelve, and Darren, ten. The media are requested to respect his family’s privacy at this very difficult time. Aged 19, he was single and came from Fife. He had been in the Army three years. 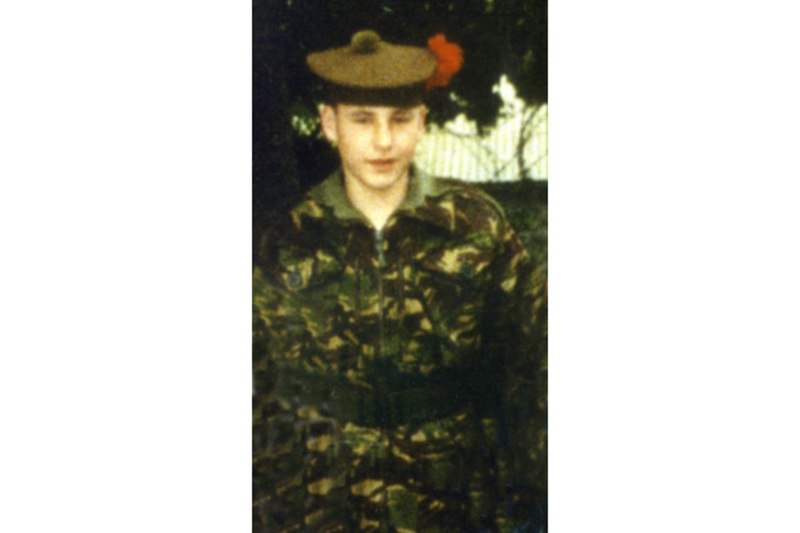 Private Paul Lowe was a keen and admirable young soldier who had wanted to join The Black Watch from the age of seven years. A very able and talented drummer while still at school, at Kelty in Fife, he continued his interest throughout his year-long training at the Army Apprentice College in Yorkshire and subsequent training at Catterick. 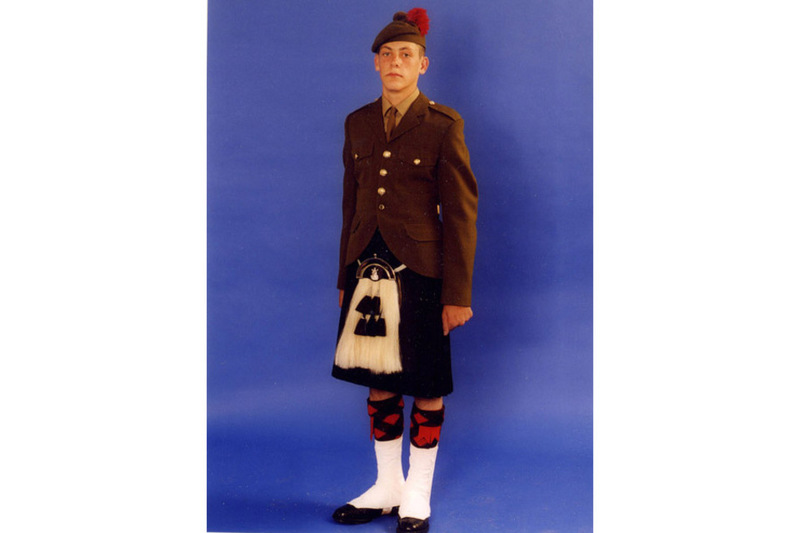 He was a popular, lively young man at home and in the Battalion, having joined The Black Watch in November 2002, aged 17 years, in Germany. He deployed with his Battalion to Kuwait in 2003 and subsequently fought in the period of active combat operations in Iraq War in the spring. 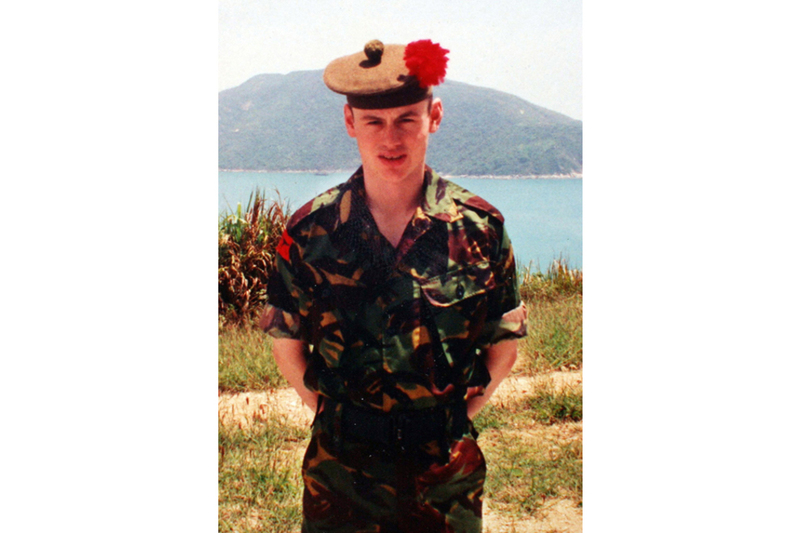 My family and all of Paul’s friends were shocked and saddened to hear of his death while serving his country with the 1st Battalion The Black Watch in Iraq. It is a sad time for us all and at this time words cannot express the depth of grief that my mother Helen, brothers Stuart (16), Shaun (13), Jordan (ten) and myself feel. His mother, Mrs Helen Lowe, was bitterly struck by the untimely death of her son, of whom she and her brothers were immensely proud. Mrs Lowe and the boys have been supported superbly in their time of grief and by the close support of their friends, family and neighbours despite the intrusion of the media into their sadness. On behalf of the whole family I would be grateful to the media to now leave us alone to grieve and mourn in peace during this very sad time. Aged 22, he was single and came from Glenrothes. Scott McArdle had served in the Army six years.